Dr. Charles Silow is a psychologist and the Director of the Program for Holocaust Survivors and Families of Jewish Senior Life of metropolitan Detroit. Since 1993, the Program has conducted psychosocial programming for the Holocaust survivor community, which includes support groups and counseling sessions for survivors and second generation survivors, Café Europa which is a monthly program where survivors come together for socialization, Mishpoch-Chai, a program that matches survivors with young families, a friendly visitor program together with Jewish Family Service, a Jewish Video series, and Portraits of Honor: Our Michigan Holocaust Survivors, an interactive photographic/historical oral project in which 544 survivors have been photographed and interviewed. Portraits of Honor is housed at the Holocaust Memorial Center in Farmington Hills, Michigan and is available online at www.portraitsofhonor.org. 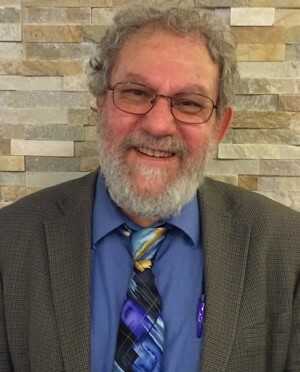 Dr. Silow is the founder and current president of C.H.A.I.M.-Children of Holocaust Survivors Association in Michigan, Detroit’s second generation organization which began in 1979.